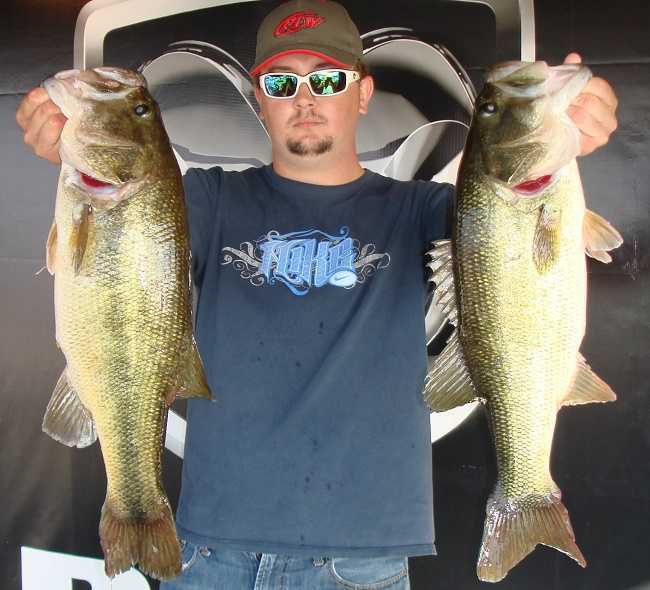 ATHENS, Ala. – The Georgia Division of the Open Series will open the 2018 season February 10, 2018, on Lake Eufaula in Eufaula, AL. Kyle Welcher of Opelika, AL won the opening event last year(02/11/2017) with a five-fish limit that locked in the scales at 25.01 pounds. He sealed his victory with a 7.04 pound kicker. Kyle took home $5000 for his victory, Robert Enke claimed the top spot for the co-anglers with a three-fish limit that went for 10.33 pounds. Robert took home $1200 for his co-angler divsion victory. The Registration & Briefing for this event will be held in the Lodge at Lakepoint Resort State Park on Friday February 9, 2018 from 4:00pm to 6:30pm with the meeting and partner pairing at 7:00pm local time.